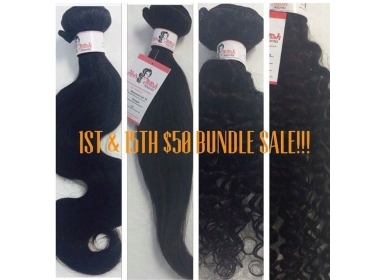 Are you looking for the best deals in 100% virgin Human Hair Extensions? Well you have found the diamond in the ruff in Atlanta Ga. 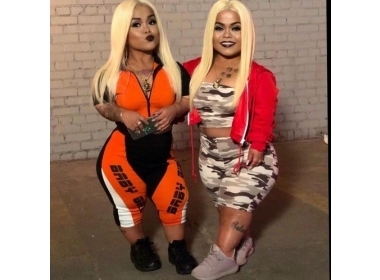 Hair Fetish Atlanta is an established 100% Virgin Human HAir Store with 2 locations. 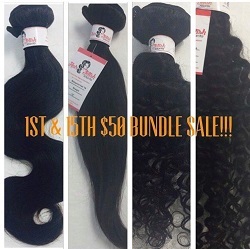 They specialize in providing their customers with the best premium luxiury bundles, frontals, closures and wigs.